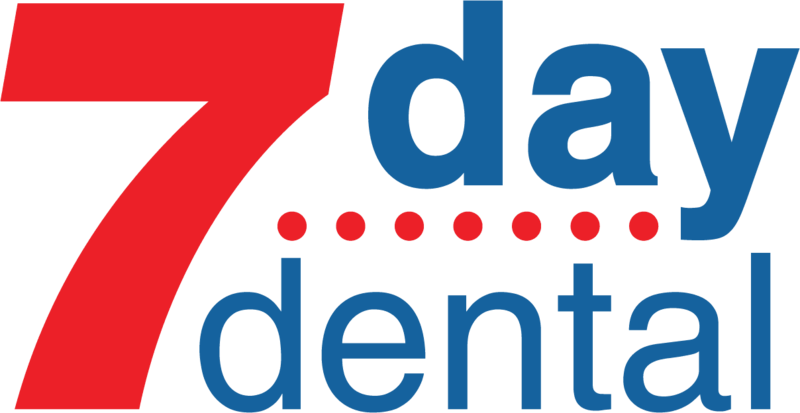 Our Pedodontist Orange County Stresses Regular Dental Visits: Here’s Why! 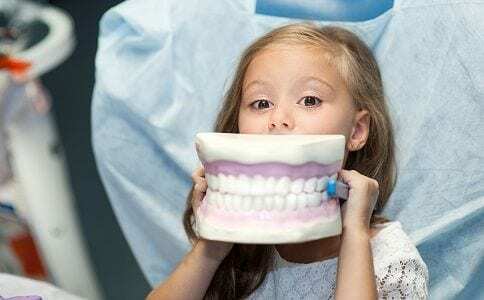 We like to be thought of as specialists and professionals who care when it comes to Children’s Dentistry Orange County. 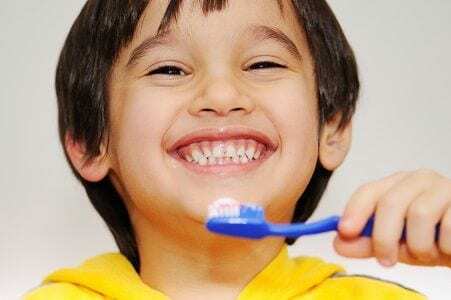 Parents asked us about the best routines for the nighttime and their children’s oral health. Here’s an overview of the things that we think will make for a good routine….